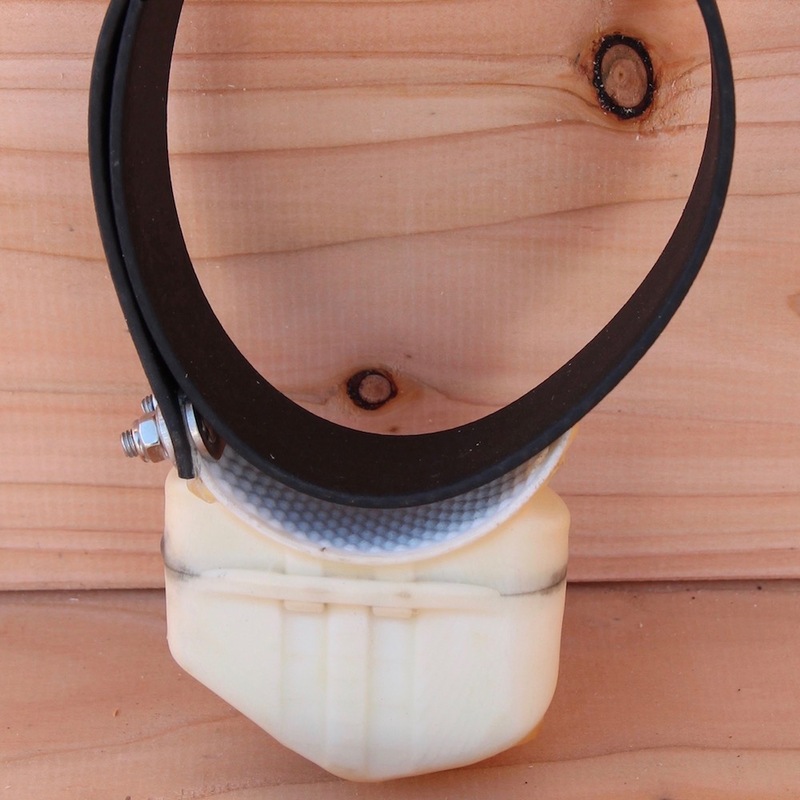 GPS/GSM Wildlife Telemetry Collar. 125g, 250g, 450g & 650g models available. 9-48 month battery life. Unlimited data upload. Coded RF Tracking Beacon & Two-way Comms. Mortality. Temperature. Activity. Geo-Fence.